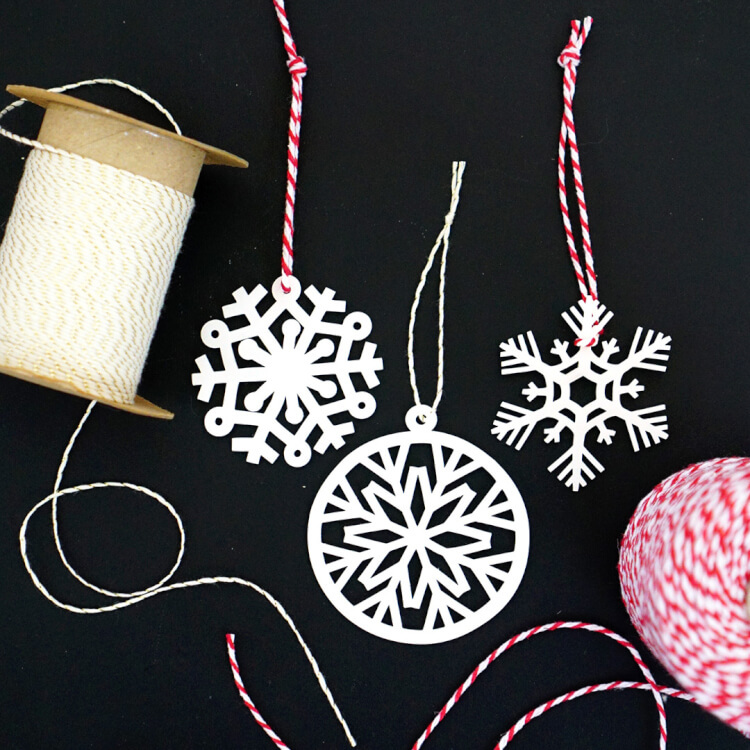 Make your own DIY Christmas decorations with the Cricut Maker machine! 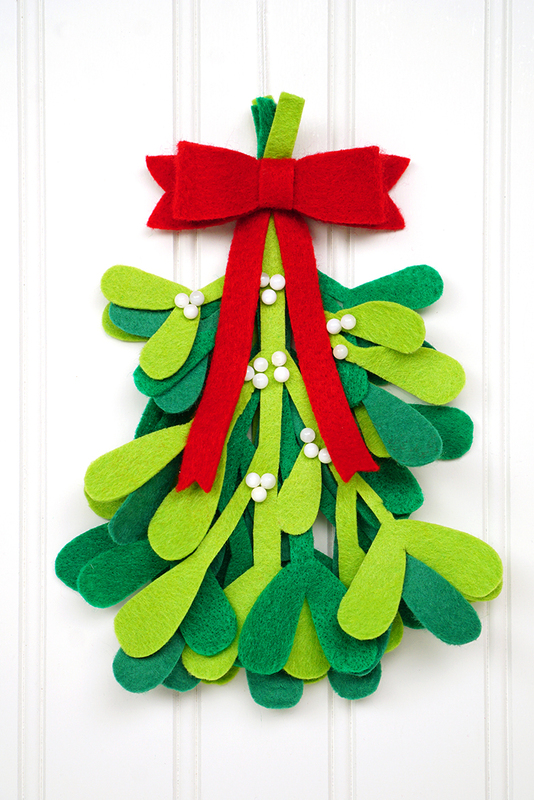 These adorable felt mistletoe bundles are a quick, easy, and inexpensive addition to your holiday decor! 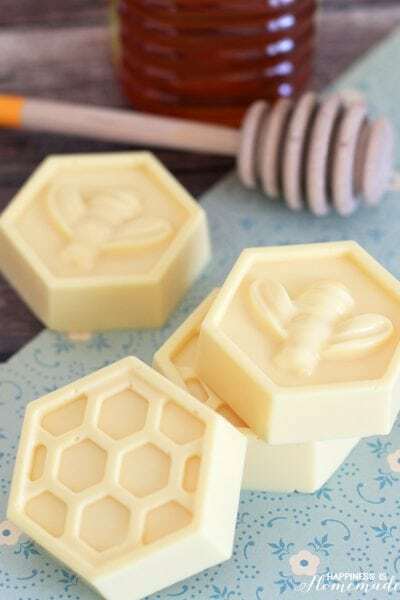 They also make great gift toppers or fun hostess gifts for holiday parties! 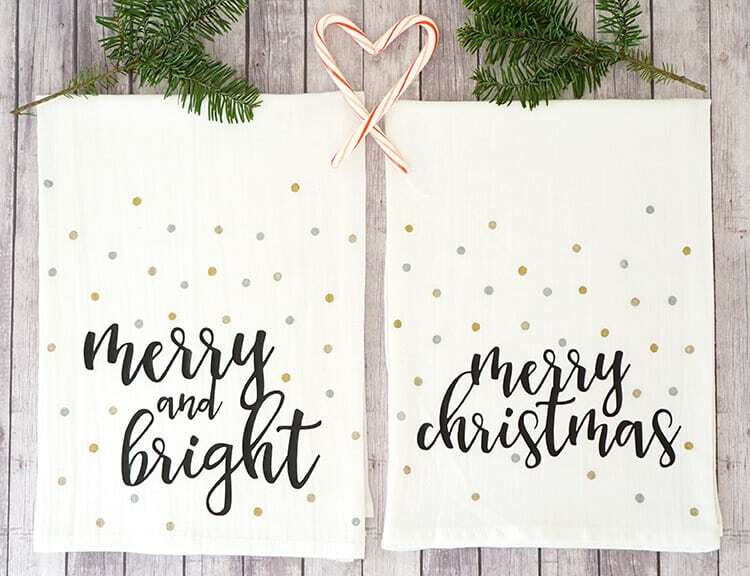 I love making DIY Christmas decorations and now that I am the proud owner of a Cricut Maker machine, making decorations is easier than ever! 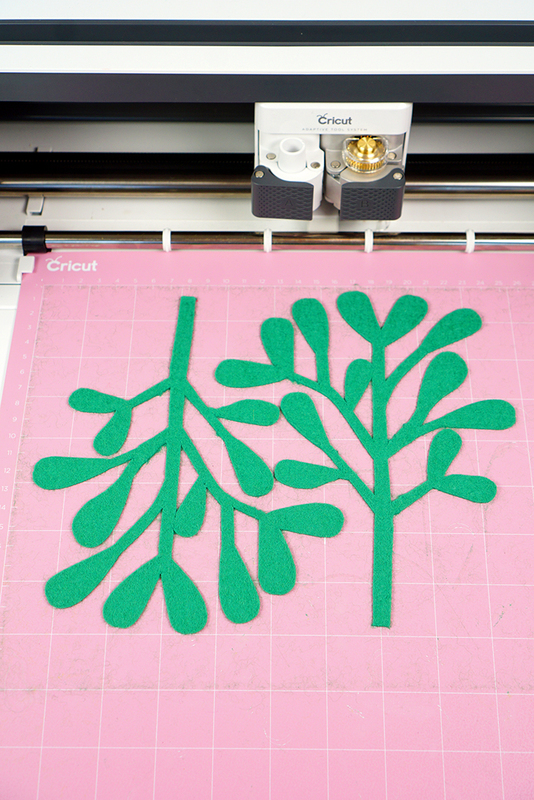 To make these cute felt mistletoe bundles, I simply opened up an SVG cut file in their software and let the machine do most of the work for me! 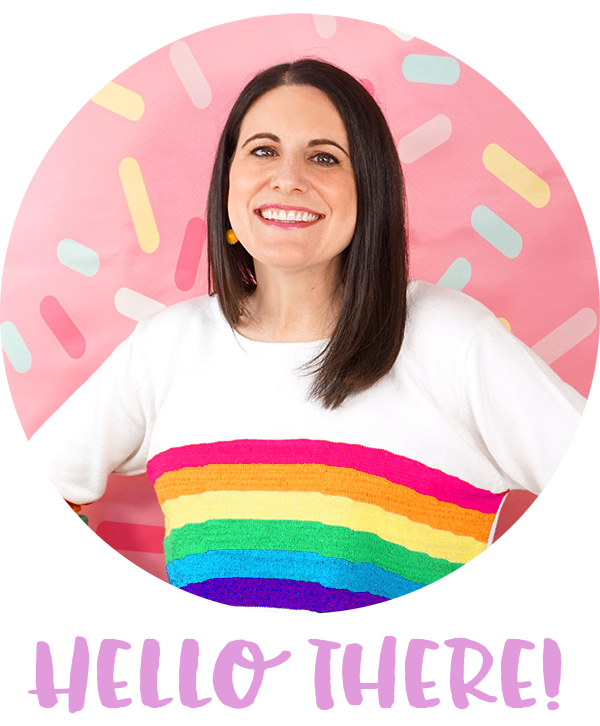 The entire project took less than 30 minutes to create, and now I’m daydreaming about all of the other fun holiday decorating possibilities! 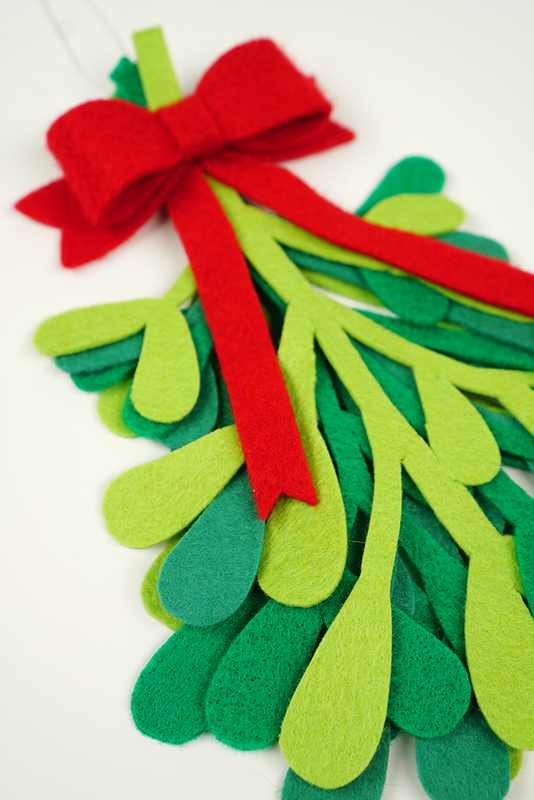 CLICK HERE to download the felt mistletoe SVG cut file, and then use the Cricut Design Space software to open the file and cut your felt pieces. 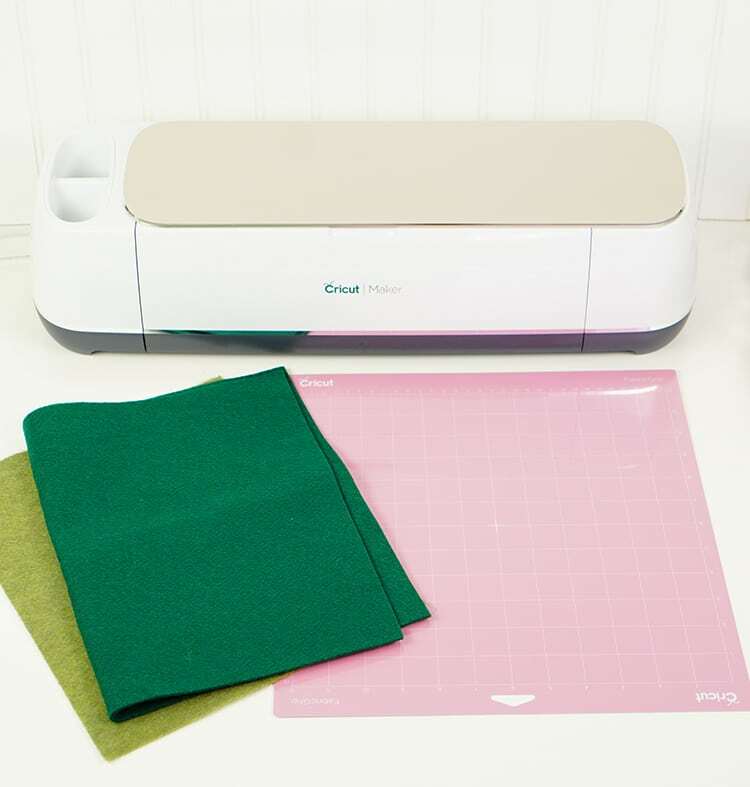 The Cricut Maker machine cuts felt like an absolute dream, and the rotary blade makes quick work of the precise cutting. 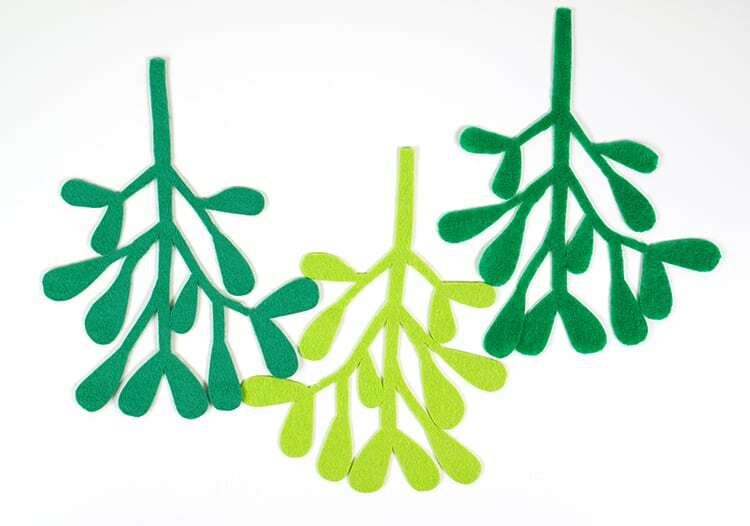 The file is designed so that it will cut two mistletoe pieces at a time, and I cut six pieces total from three different shades of green felt for my DIY Christmas decoration project. 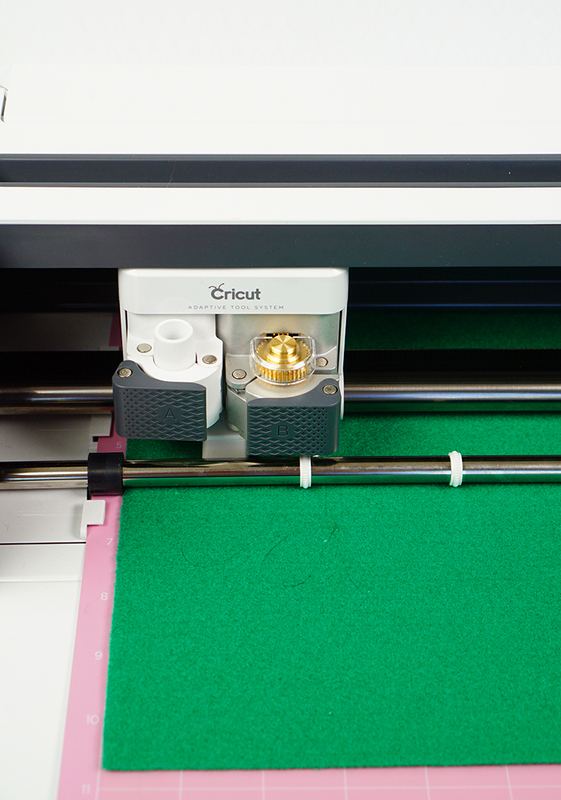 The color variation gives the project more depth and dimension and helps to make it look a bit more realistic. Layer your mistletoe pieces, flipping every other piece in the opposite direction so that they don’t line up directly on top of each other. 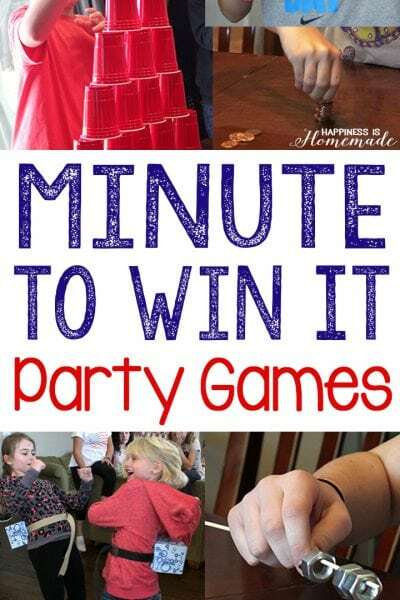 (Note that I was making two different decorations in the above photo – you do NOT need to make two piles!) 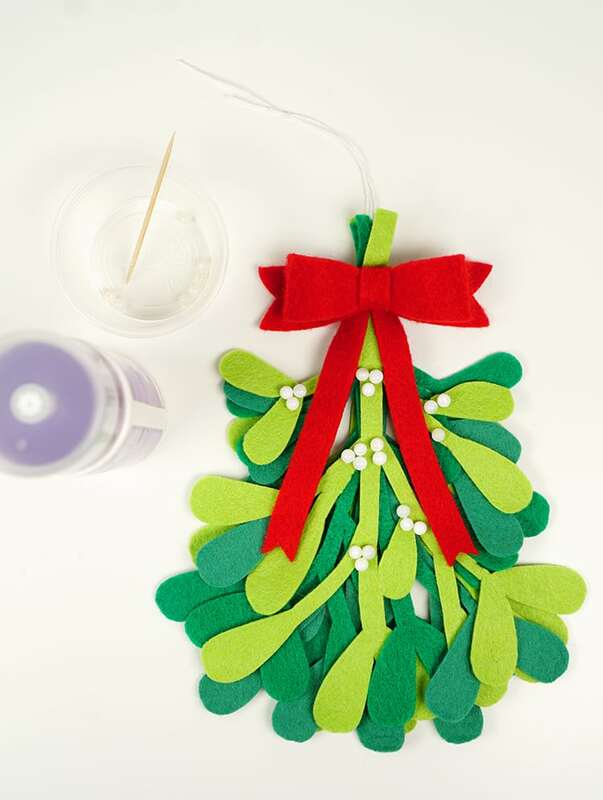 Use a thin piece of string to tie the layers together about halfway down the stem – make sure to leave a tail on the string so that you can use it to hang your mistletoe decoration! I used red felt and the Long Bow Topper #M935D7 from the Pretty Packages set to add a decorative bow to the top of the mistletoe bundle. Fast Grab Tacky Glue makes quick work of gluing pearl “berries” to the mistletoe. 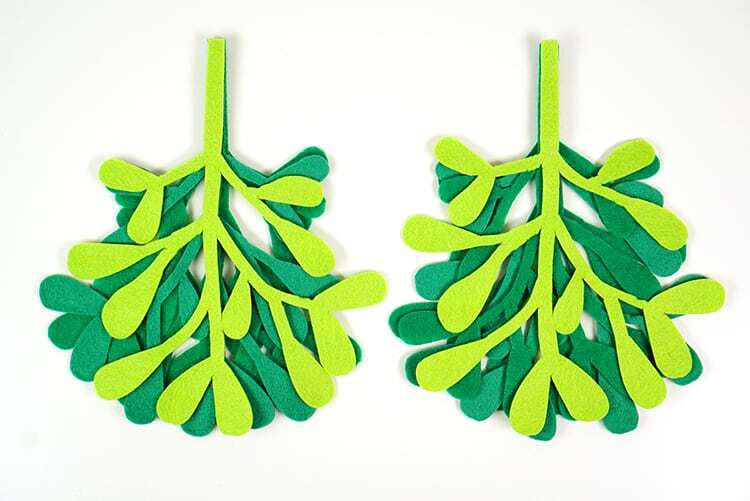 These felt mistletoe decorations are super simple to make, and they’re super cute, too! 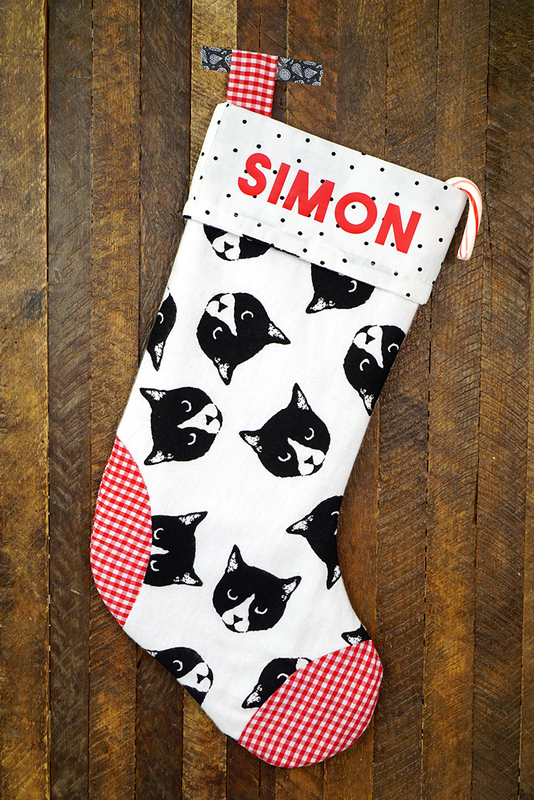 Hang them in your doorway at Christmastime and tell your sweetie to meet you under the mistletoe! 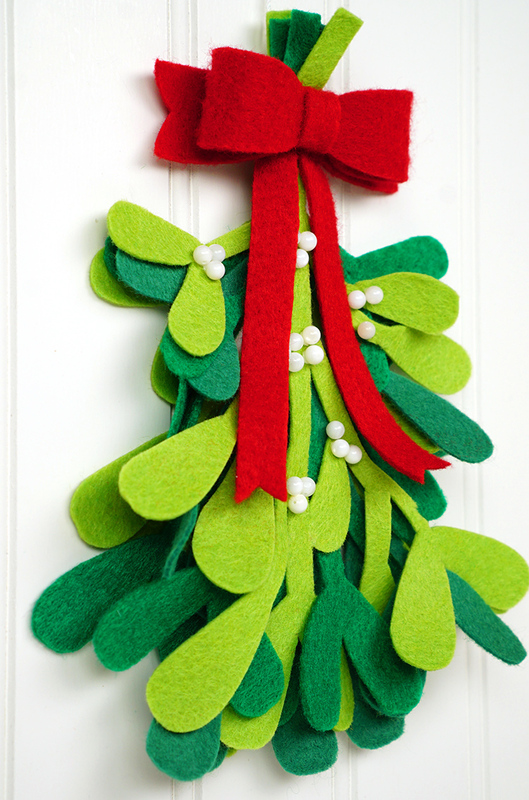 If you like this felt mistletoe, pin it for later! I am trying to get in touch with you regarding a macrame wall hanging I found on Pintrtrest under your blog but I’m having big troubles. A few days ago I left a “comment” naming the macrame wall hanging and added my name and email address. 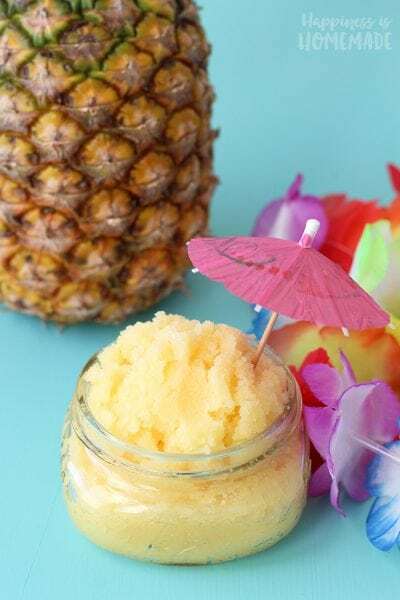 Since I am kind of new with computers and Pintrtrest, I didn’t know how to find an answer from you – if you did indeed send me one. 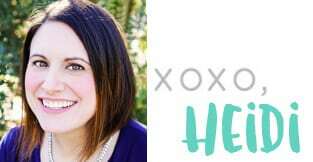 Tonight I noticed you will answer questions if I went to your signin and ended with .com. But I’m still confused because none of the sites that came up ended in .com. So, I’m hoping you will see this comment and tell me where I went wrong and let me buy one of your patterns. Thanks so much. 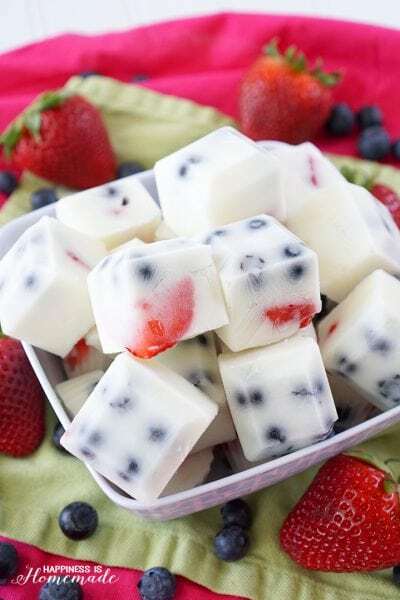 It’s me again, Gloria. I just posted the comment above and noticed that above my comment it says “your comment is awaiting moderation”. What does this mean?